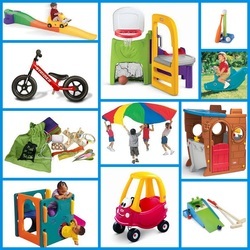 Up to six toys can be borrowed from the categories below, which should include at least one toy from a category marked with a (*). 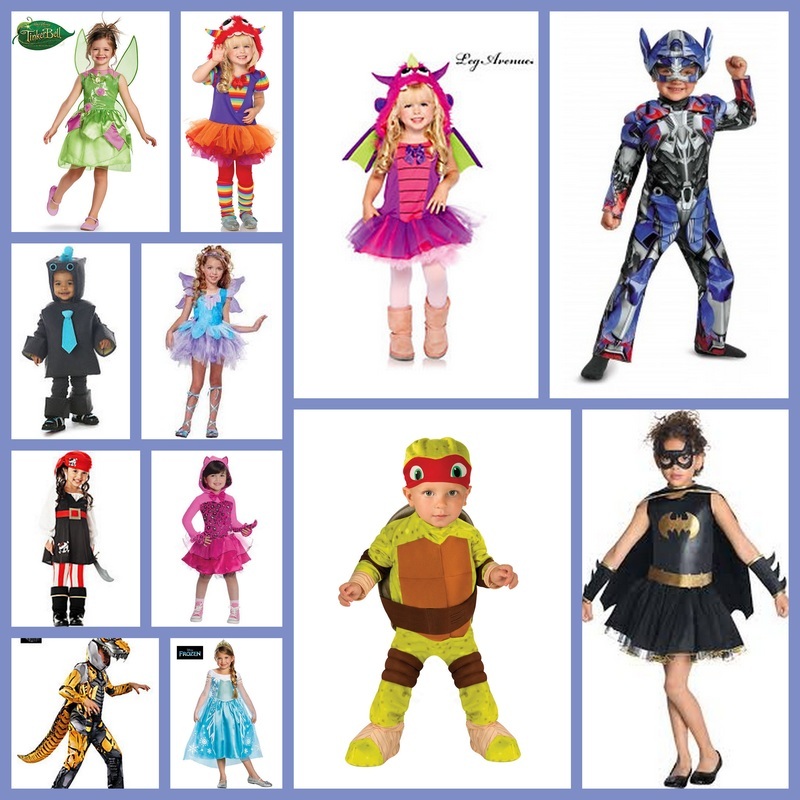 Scooters, balance bikes, tricycles, cars, rollercoaster, pedal carts, mini trampolines, cubby houses, pirate ship, climbing equipment, sand & water play, diggers & dump trucks, slide, sand & water play, balls rocking horse, party sacks, ten pin bowling, table and chairs (available for parties) and lots of other toys designed for outdoor use. 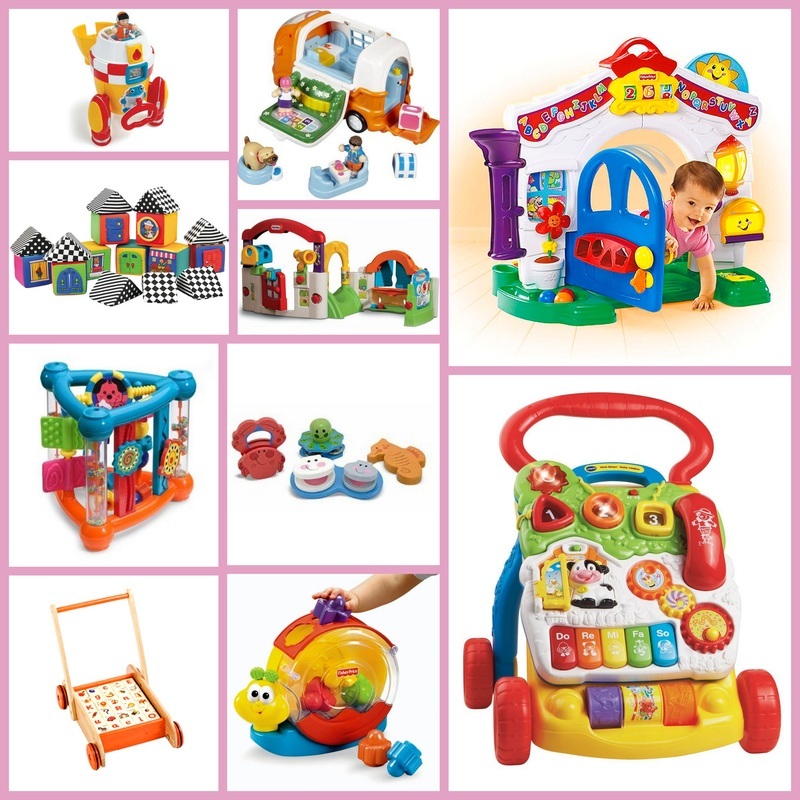 Prams, strollers, cots, baby dolls, dolls houses, kitchen & laundry sets, tool bench, fire engines, trucks, vet sets, hospital, animal hospital, dinosaurs, shopping tolleys, play food, castles, tents, noah's ark, barbies, peppa pig, octonauts, fireman sam, lalaloopsy, le toy van, playmobil, learning resources, animal farms and lots of other toys to encourage make believe play. Lego duplo sets, mega blocks, large wooden blocks, train sets, magnaformers, little people, bristel blocks, mobilo, meccano and many more. 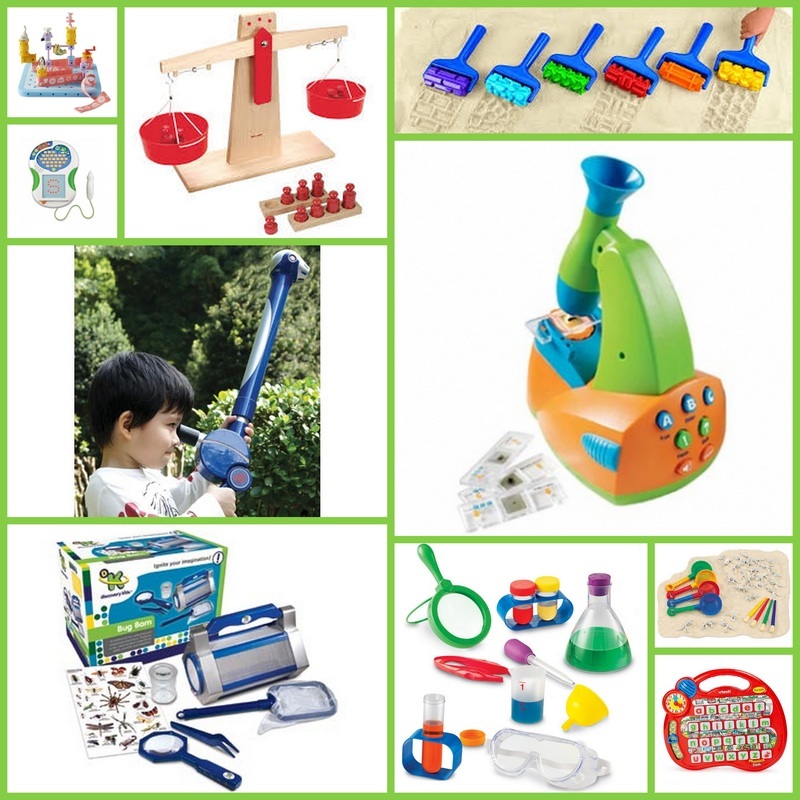 These toys range from simple blocks to sophisticated click-together or nuts and bolts sets suited to a wide range of boys' and girls' building interests. 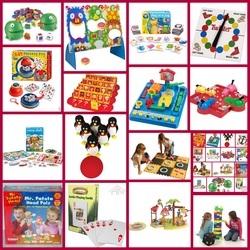 Activity walkers & tables, baby ride ons, fisher price toys, rolling balls, squeaking toys, bright colour blocks and many more selected for our youngest members in mind.